Are you flying to Reykjavik with your family in the upcoming vacations? If yes, then hiring a car rental services is the best way to take out the stress of your onward journey after reaching to the destination. Reykjavik is a beautiful place filled with a number of tourist attractions like Hallgrimskirkja church, whale-watching, Langjokull glacier, etc. where you can spend happening and memorable time with your family. At Reykjavik rental cars , we offer well-maintained and safe family car hire Reykjavik Iceland services so that you can explore the beautiful landmarks of the city with full convenience and hassle- free manner. Now, you don’t need to rely on public transportation, just step out the airport and drive straight to your destination without any difficulty. Otherwise it feels very irritating especially with family, when you have to struggle in overcrowded buses with heavy luggage. Hiring a Family car hire Reykjavik Iceland is the perfect solution to enjoy relaxing and comfortable travel with your family. It is very easy to book your family car hire Reykjavik Iceland through Reykjavik Rental Cars. 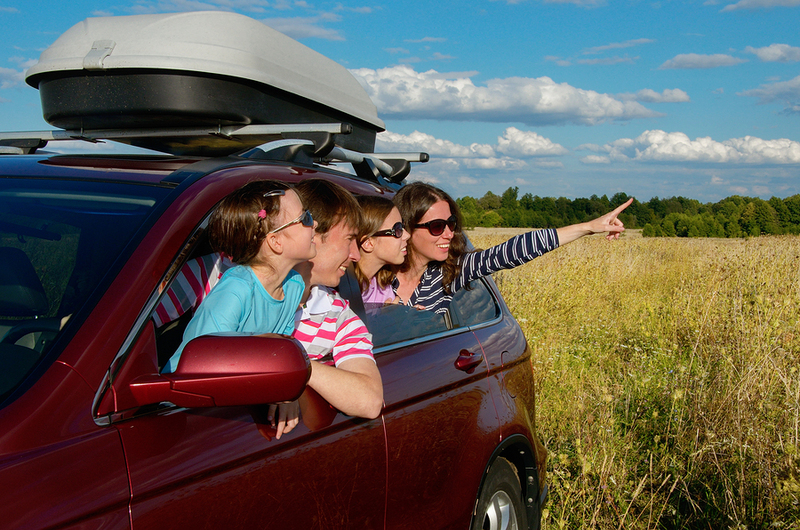 We offer best range of car options for family travels that you can easily hire at highly affordable prices.